Great dish cloth! I love working with Tunisian crochet! 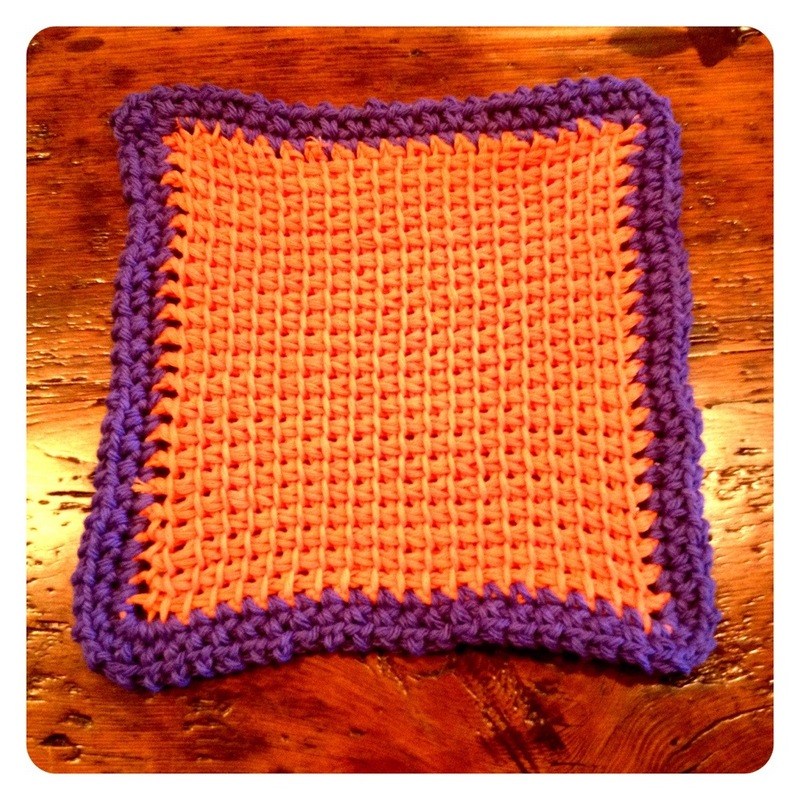 “Clemson dishcloth � No Needle Knitting” ended up being a delightful blog post, can not help but wait to examine more of ur postings. what color and brands of yarn did you use? i am looking to make a blanket as a gift and i have no idea what colors to use?